I’ve made it no secret that I’m a huge fan of the Nintendo Switch. 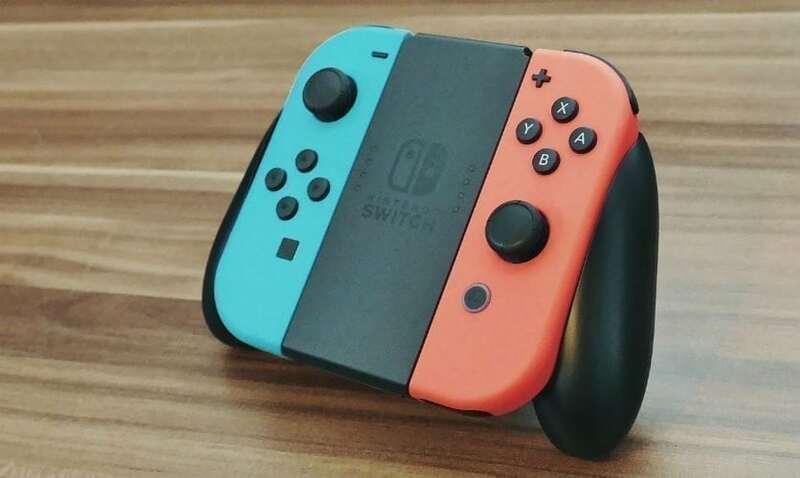 The console, which only just celebrated its first birthday, already has a large number of major hits, including Super Mario Odyssey, Splatoon 2, and The Legend of Zelda: Breath of the Wild. However, the console is far from done putting out quality titles with that classic Nintendo charm. Let’s take a look at the upcoming Switch releases that will, let’s be honest here, definitely be on my shelf in the next couple of months. This is a Kirby game and I know exactly what to expect. There’s going to be eating things, turning into other things, and a whole lot of adorableness. How do I know this? Because every single other game in the franchise is like that. And I’m going to buy it anyways. Because I love games where you eat things, turn into other things, and see a whole lot of adorableness. Nintendo’s attempt to dive into the world of STEM, Labo looks like one of the company’s most fun, interesting ideas in years. Utilizing cardboard that allows you to create everything from fishing rods and RC cars to (pardon my excitement-driven caps lock) ROBOTS, Labo looks to blend creativity and fun in a way only Nintendo can. Let me get this out of the way, I love playing tennis. However, what I love even more than playing tennis is not physically moving. Well, it looks like those two worlds will finally collide later this spring with Mario Tennis Aces, which looks to bring back key elements from the beloved franchise’s past. And, let’s be honest, the game’s got some pretty snappy tennis outfits. If you have a bad time playing a Yoshi game, there’s probably not much hope for you. Yoshi games tend to be bright, colorful, and, most importantly, fun. Will this one be any different? Looking at the trailer, absolutely not. And I’m totally OK with that. A little different than the standard Nintendo series, the Bayonetta franchise showed that you can have an amazing Nintendo game that’s not completely cartoonish and free of blood. And, if this game is anything like its predecessors, it will most likely feature no shortage of fast-paced hyper-violence. Life is good.